What is ‘Shadow of the Tomb Raider DirectX error’? “Shadow of the Tomb Raider DirectX error” is an error that may occur randomly while playing the game. The error may cause the game to freeze. How can you fix ‘Shadow of the Tomb Raider DirectX error’? Inah Staff Asked on November 2, 2018 in PC Games. Shadow of the Tomb Raider DirectX error may be due to an outdated Windows 10. 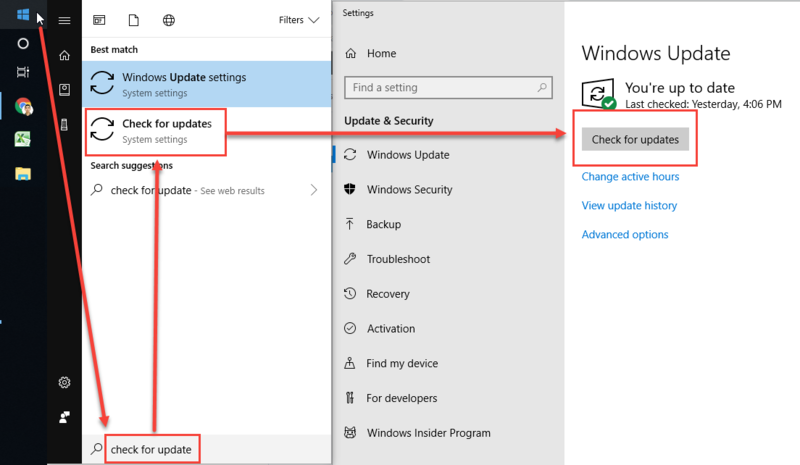 Check your system for Windows 10 update. If an update is available let Windows 10 download and install the patches. To check for update, type check for update in the Window Start search bar. Some updates may require a restart to be installed. 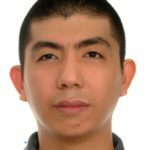 Gino Genesis Marasigan Staff Answered on September 28, 2018. If the Windows 10 update fails to fix “Shadow of the Tomb Raider DirectX error,” it is possible that the problem is caused by an outdated display or graphics driver. Your old driver might not support the Shadow of the Tomb Raider. 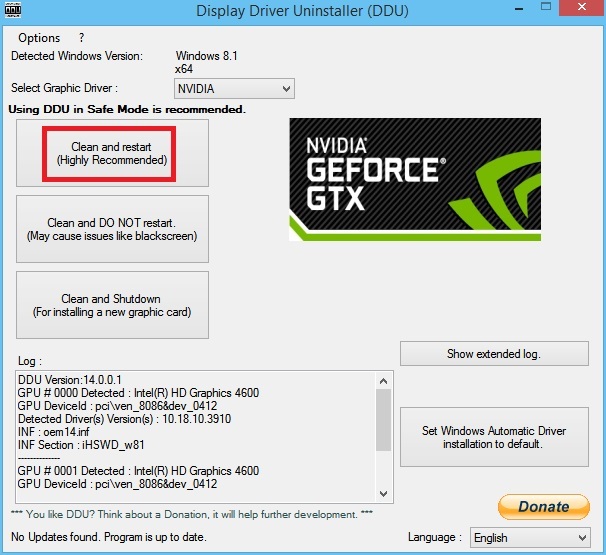 You may want to update your driver but uninstall the old driver first using Display Driver Uninstaller (DDU). DDU can be downloaded here then see instruction below. First access Windows 10 in safe mode. 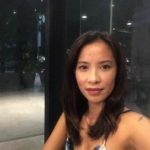 Hold the Shift key, then restart your computer using the power button in Windows Start. Then, in the Windows desktop, go back to the Display Driver Uninstaller. When it is finished, your PC will restart. After the restart, install the latest driver for your graphics card. 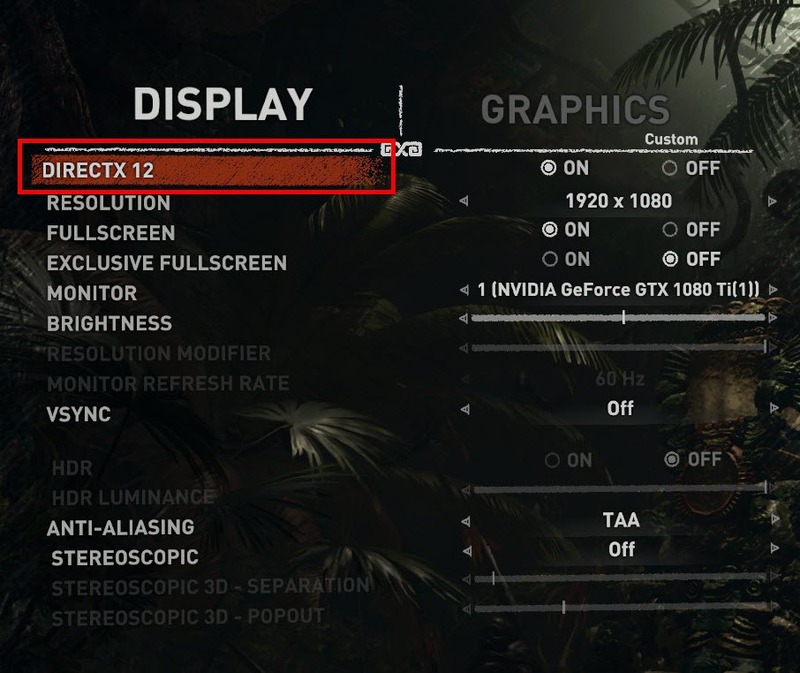 An overclocking or underclocking graphics card could also cause “Shadow of the Tomb Raider DirectX error”. 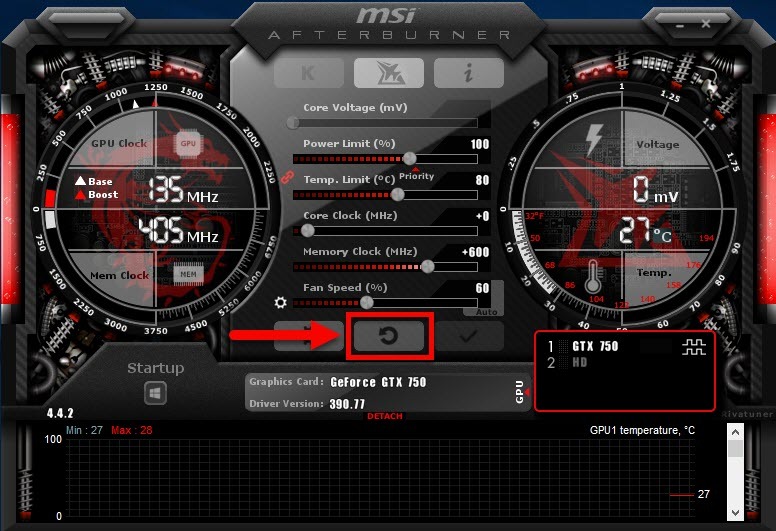 Check your overclock settings, it might be too high or the underclock settings are too low. To fix this, try gaming using the default setting of your graphics card. “Shadow of the Tomb Raider DirectX error,” may also be caused by the display setting of your game. Try to set it lower or change the Directx settings to fix the problem. Also, changing it to Window mode might help.